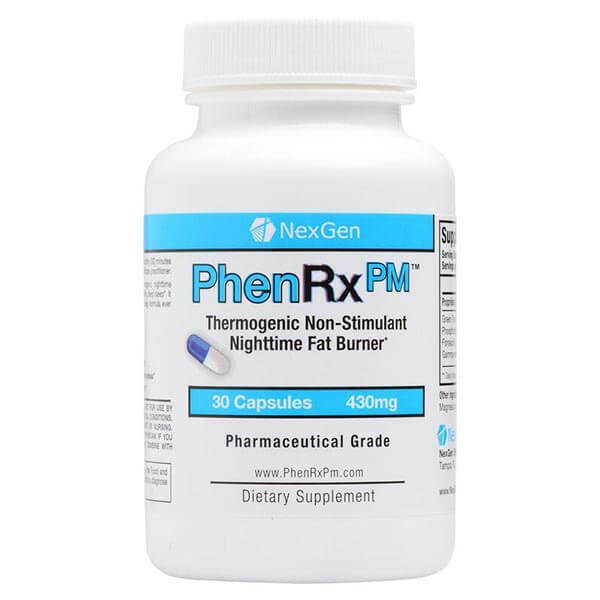 Nexgen Biolabs GarciniSleep is the world’s only all natural Garcinia Cambogia night-time fat burner that allows you to burn fat naturally 24 hours a day! You know that you have to use the right supplements, exercise and cut calories to burn fat and lose weight. But, do you often feel that after waking up from a long night’s sleep that the scale and mirror show that you are back to square one with your weight loss efforts? 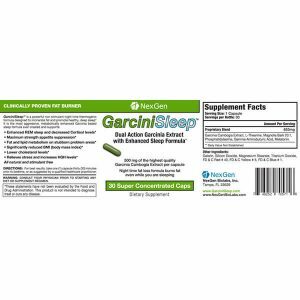 GarciniSleep is the world’s only all natural Garcinia Cambogia night-time fat burner that allows you to burn fat naturally 24 hours a day! You know that you have to use the right supplements, exercise and cut calories to burn fat and lose weight. But, do you often feel that after waking up from a long night’s sleep that the scale and mirror show that you are back to square one with your weight loss efforts? Well, now you can burn fat while you sleep! 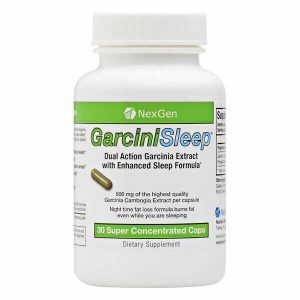 That is right – GarciniSleep is the world’s most effective natural nighttime metabolic booster that allows you to burn fat and lose weight while you sleep! Think about it, the average person sleeps 8 hours per day (or 1/3 of the hours in a day). While you are sleeping, your body is burning far fewer calories than when you are awake and is usually the time when your body stores fat. Now, imagine if you could naturally burn fat and calories while you sleep, turning your body into a 24 hour-a-day fat-burning machine! Now you can with GarciniSleep! 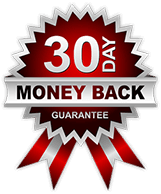 GarciniSleep delivers the purest and most potent fat burning power of Garcinia Cambogia while you are sleeping, increasing your fat burning potential by at least 33%! 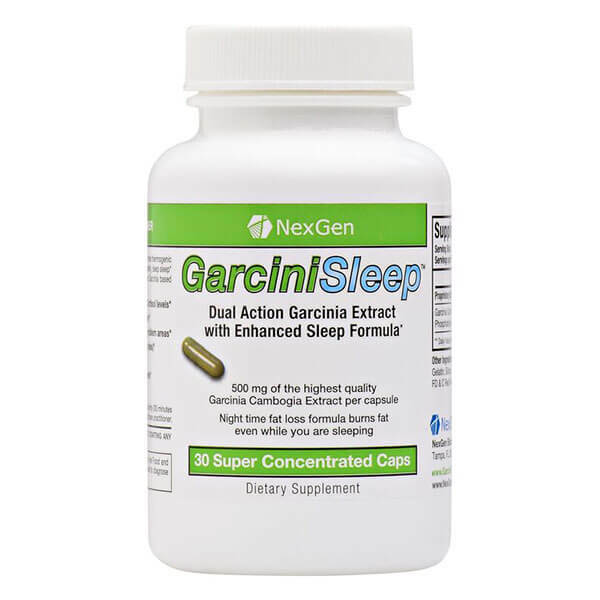 GarciniSleep is the perfect complement to NexGen’s stimulant-based Garcinia Cambogia product GarciniBurn! 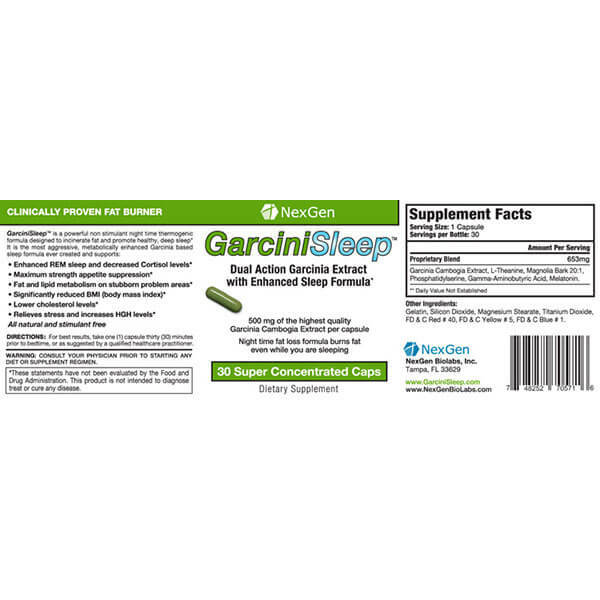 Simply take GarciniBurn before breakfast and lunch, and take GarciniSleep before bedtime. The result? 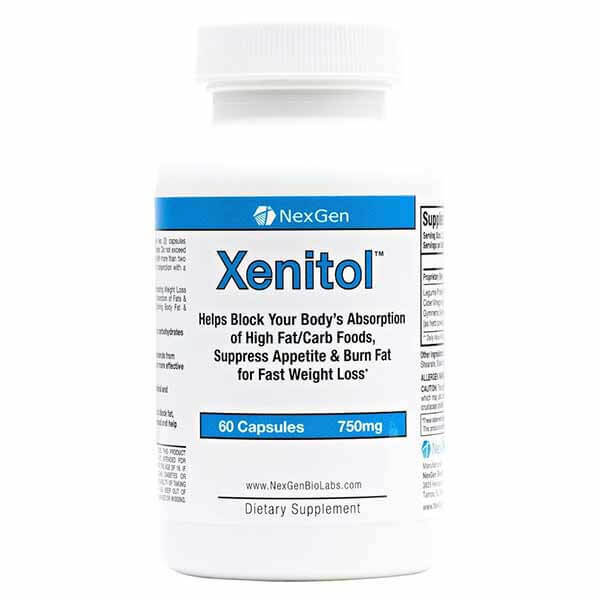 24 hour appetite suppression and fat burning for drastic weight loss! GarciniSleep not only burns fat, but it curbs food cravings by stabilizing blood sugar and insulin levels so that you don’t wake up hungry! GarciniSleep also promotes deep, restful R.E.M. sleep which increases the body’s natural release of human growth hormone (HGH) which blocks cortisol and causes even more fat-burning while preserving lean body weight. GarciniBurn and GarciniSleep are a perfect combination to turn your body into a 24 hour-a-day fat-burning machine! Or, use GarciniSleep alone at bedtime for drastic fat burning results on its own. The choice is yours as to how much fat you want to burn! Get GarciniSleep today, and wake up rested, refreshed, and feeling & looking great!